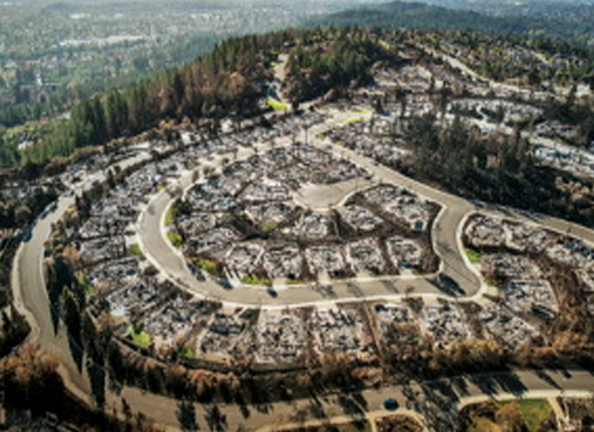 These links are recent fires all in raw undefended wood framed buildings to add to the other 25 buildings that had complete fire loss in the last 12 months. 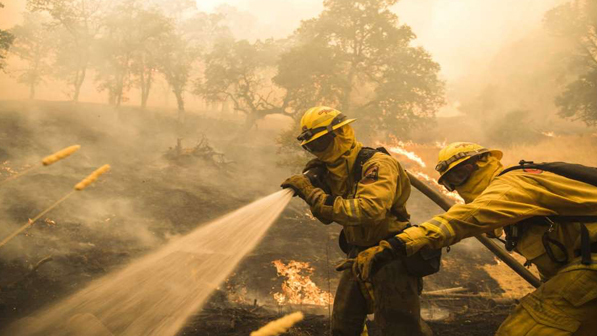 How Safe Is The Red Fire Retardants Chemistry Dropped On Young Firefighters? Our prayers go out to Matthew. 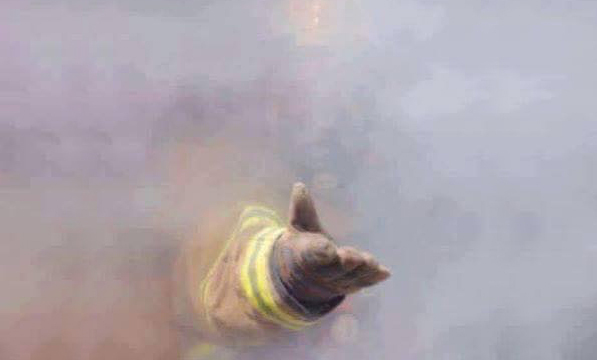 This young firefighter was killed in the line of duty. 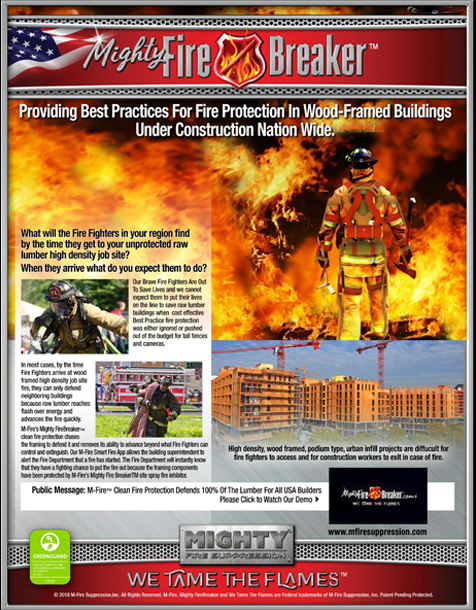 This week, Mighty Fire Will Prove To Be Today's Best Fire Protection. 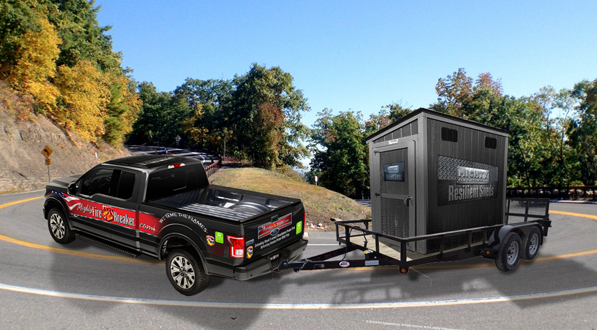 It's time we embrace some proactive clean fire inhibitor defense plans because reactive is no longer enough. 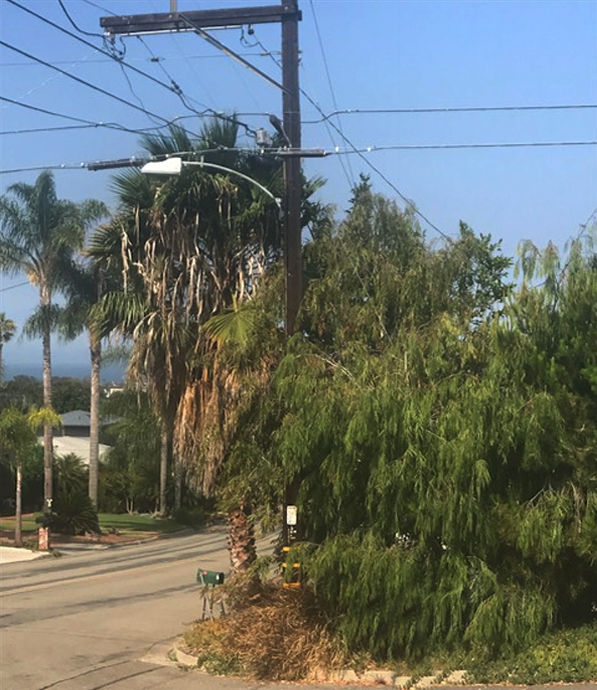 EVEN AS SCIENCE’S KNOWLEDGE of wildfires and the causes of home ignition grows, the number of homes destroyed by wildfire each year is on the rise. M-Fire is about to make big news on multiple ways to make house more resilient to all wild fires. 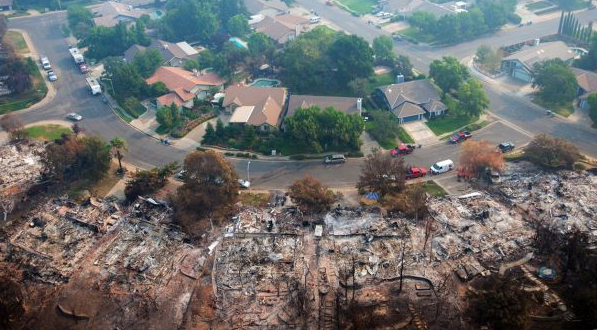 On Aug.21, yesterday, news of a 42-year-old Utah firefighter who died battling the Mendocino Complex Fire last week, may have been killed after a massive air tanker dropping retardant broke apart trees, causing debris to fatally wound him, according to a preliminary Cal Fire report. Today the air quality in cities like Seattle and Idaho are very poor much like peat fires in Singapore palm farms destroys the air. Thermal Degradation and Ignition Point When the temperature of dry wood is raised above 212° F (100° C) a slow exothermic decomposition takes place. 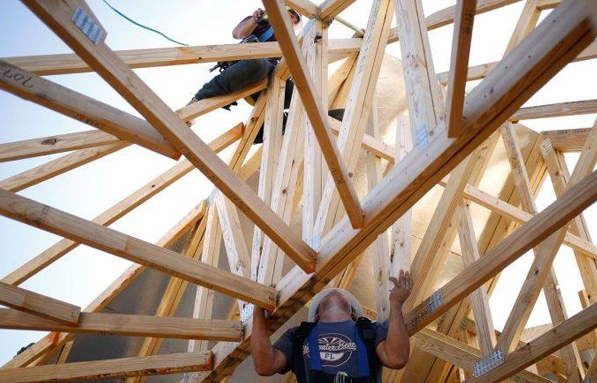 Builders need to look for new defensive technology to lower their wild fire risk so homeowners can afford to live in their homes. 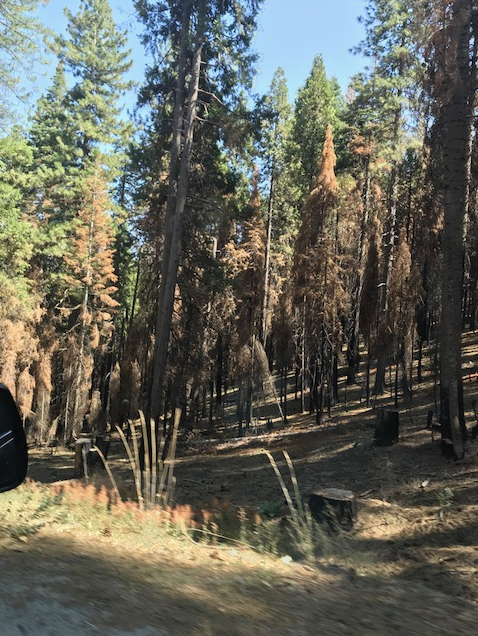 This photo illustrates how we are losing the fight against forest and wildland fires today, and in recent years...here’s why. 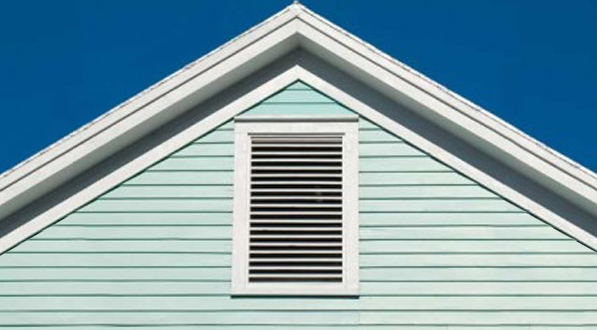 Attic Ventilation’s are contributing to the death toll of American Homes in the Western Region of the USA. 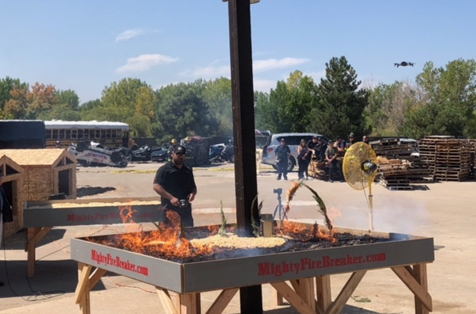 Mighty Fire Breaker™ Sensor Driven Wild Fire Ember Eliminator System will lower homeowners insurance and give people the peace of mind knowing they did everything they can to save their homes during wild fire season. 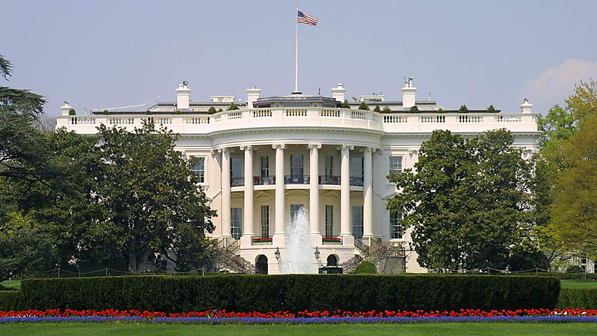 Mr. President spend the money to defend homes, let the forests burn they needs to kill the disease and beatles. 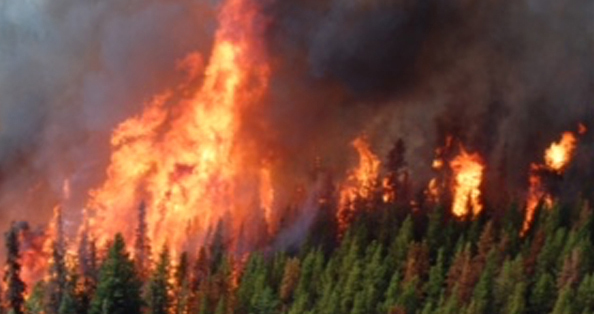 Mother Natures knows when it's time to burn a forest just like it did during the Yellowstone fire. Oakland Is Booming But Something Is Changing In Wood Framed Housing M-Fire Is Fire Defending Six Of These Buildings Now. Just over a year ago the Mayor of Oakland called a meeting with the Oakland Fire Chief, Head of the Building Department and a room full of builders looking for what to do regarding all the arson attacks. M-Fire's American Innovation Ember Retro Fit Kits Will Beat Wild Fire Embers. 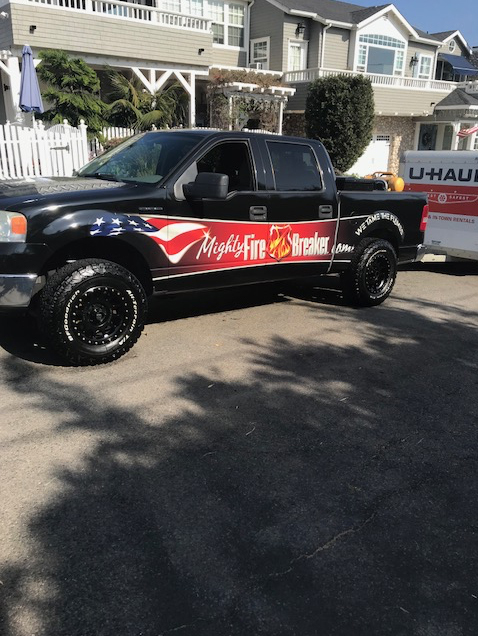 M-Fire Suppression Clean Fire Eliminator Chemistry will show up soon with more Home Wild Fire Defense Kits to knock embers down just in time before they enter the attics to consume homes during wild fires. 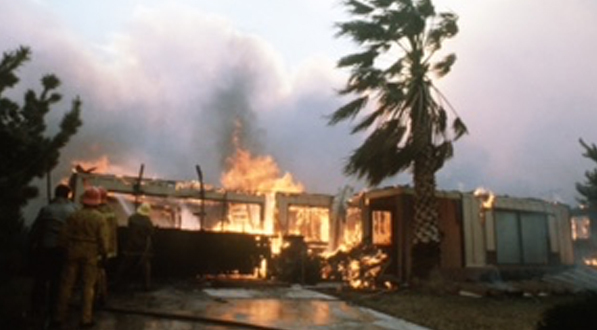 World's Best Practice With A Proactive Early Fire Elimination Defense For Wildfires. 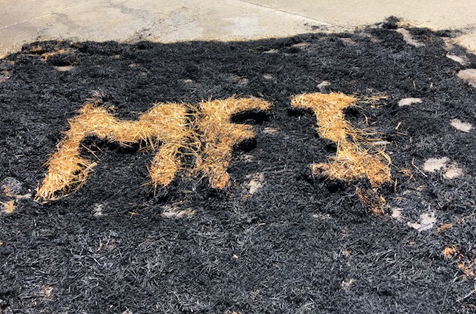 M-Fire Wild Fire Suppression Technology can be sprayed on the houses around the perimeter of tracts that are in the line of an approaching wild fire days before it shows up. If An Arson Can Do This To American Families And Homes Then They Are Terrorists. A week ago, this family had a home with air conditioning and lots of memories but today it's all gone from a fire that could have been set by an arson. 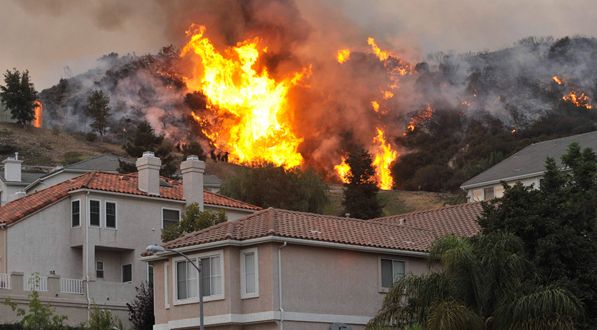 The big So Cal Fire that-has evacuated over 20,000 homes was lit by an arson last week. We have to wonder about all the other wild fires now, were they too lit by an arson? 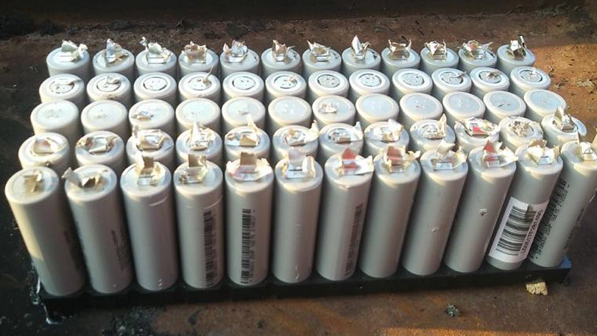 Mighty Fire Breaker™ Offered Fire Protection To A Giant California Utility Company and they did nothing. 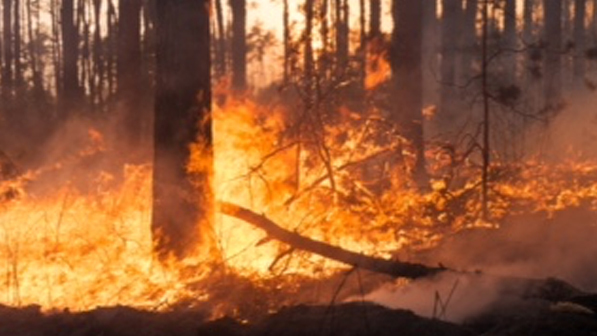 A committee of 10 lawmakers, tasked with looking into wildfire issues, held its first hearing Wednesday, one day after Gov. Jerry Brown inserted himself squarely into the debate by offering draft legislation. 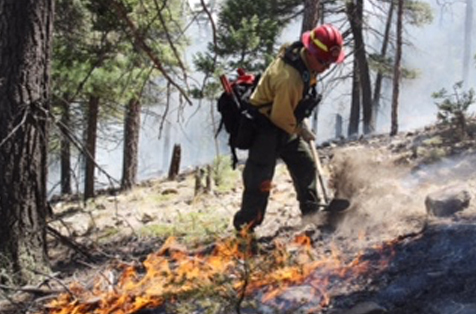 Hundreds of firefighters remain on the front lines, dealing with bone-dry conditions and triple-digit heat. 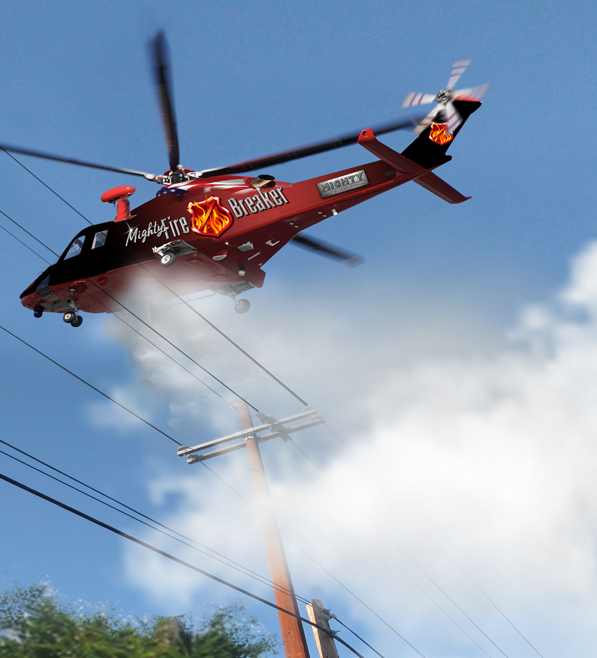 Ten helicopters and seven fixed-wing aircraft are assisting the firefighters. Are Our Brave Firefighters Being Subjected To Undue Health Risks? 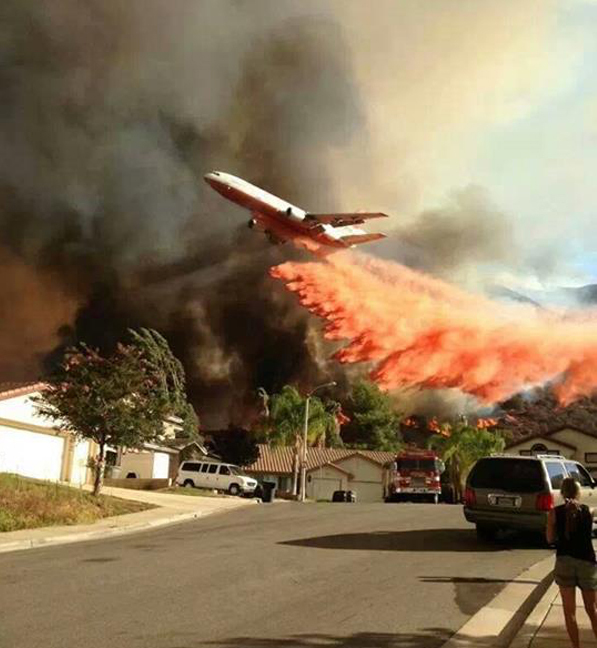 Over watered down fire retardants, dropped from planes only stall fire, they do not eliminate re-ignition and they are destroying the air quality in many cities. We need to change the wild fire plan now because aerial drops are wasting resources. We have to become proactive and be out in front with small aircraft and ground assault vehicles spraying fire inhibitors on dry vegetation around homes. 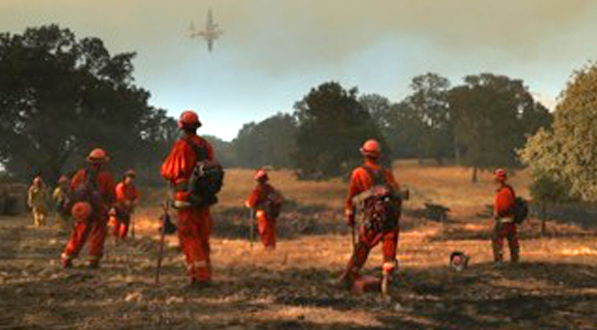 Cal Fire experts got it all wrong! We can not fight today's western region wild fires with more men and more wetting agents. 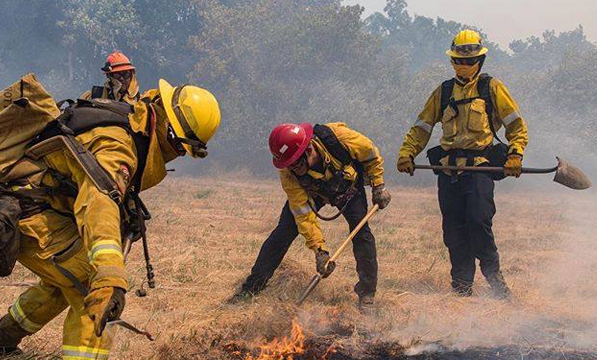 With all due respect, the old school method of fighting wild fires with hand tools has to stop. This firefighter could be spraying our fire inhibitor and eliminate these ground fires fast with no chance for re-ignition. Mr. President American Innovation Is Ready To Help! 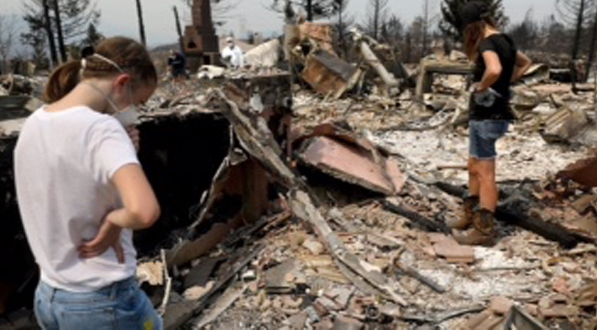 Jerry Brown on Saturday toured Redding neighborhoods wiped out by flames and called on President Donald Trump to help California fight and recover from the devastating wildfire season. A year go California’s Governor was on 60 minutes and spent more time talking clean energy than he did about how he would help embrace new ways to defend people and homes from wild fires. 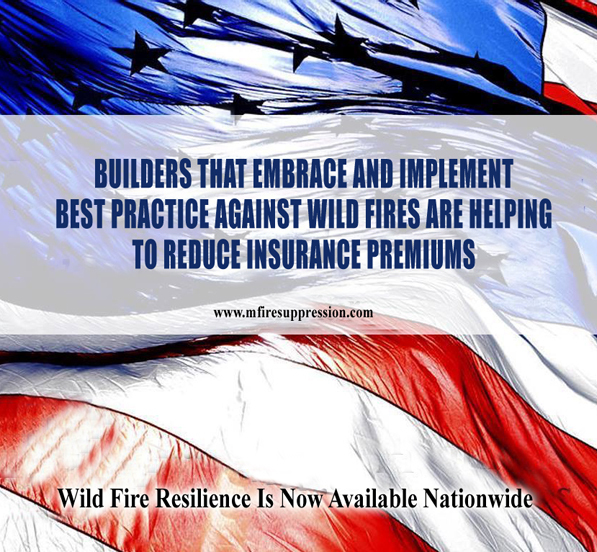 M-Fire Suppression Inc. is a fire technology company redefining risk management for the construction industry in all wood framed buildings and wild fire defense with clean fire inhibitors.